Welcome to the PowerScore Self-Study Site! 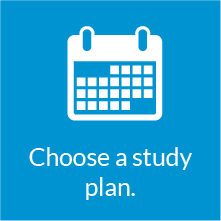 Choose a self-study plan based on the amount of time you have remaining before the LSAT. Note: These study plans are updated regularly, and the assignments provided correspond with the latest editions of PowerScore's publications. 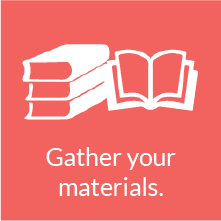 Each of the plans above lists a set of Recommended Study Materials—from PowerScore publications and resources, to real practice LSATs from the test makers—followed by detailed weekly assignments to get you ready for test day. These materials and weekly assignments have been carefully constructed by test experts to ensure maximum effectiveness and efficiency, so be sure to follow the recommendations in your plan closely as you prepare. 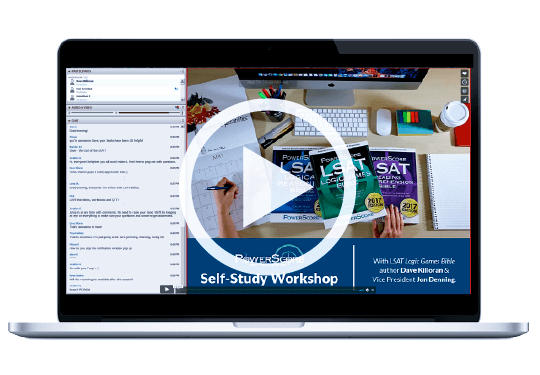 In addition, you will find that each Study Plan provides links to other beneficial PowerScore content: our Free LSAT Help Area, our LSAT Forum, and our LSAT Blog. Each of these contains a wealth of additional free information and assistance, so please visit these sites frequently in the month(s) ahead! 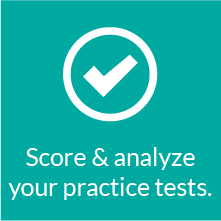 Score your practice tests using our LSAT Test Scoring System. 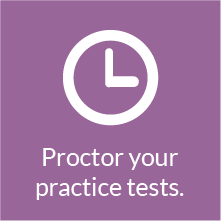 Get a detailed analysis of your practice test results to help you identify your strengths and weaknesses (information you can then use to shape your studies). 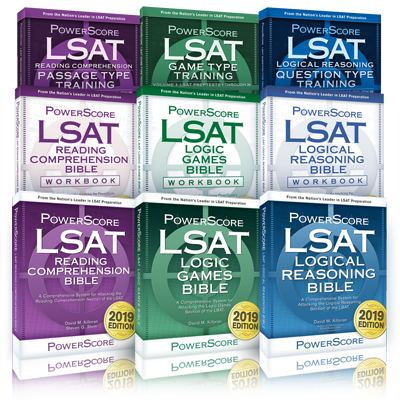 In each of the above study plans, we encourage you to begin with the June 2007 LSAT, which is available as a free download from LSAC at http://www.lsac.org/jd/pdfs/sampleptjune.pdf. 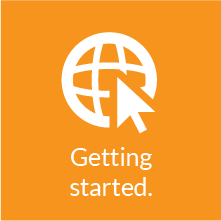 By creating a unique user account, your test results will be saved for continued review and tracking as you continue your preparation. Please take full advantage of this remarkable free feature by creating your account today! If you have any issues accessing PowerScore's Test Scoring System, please contact us at contact@powerscore.com. As you work through your self-study plan, remember that we are here for you. 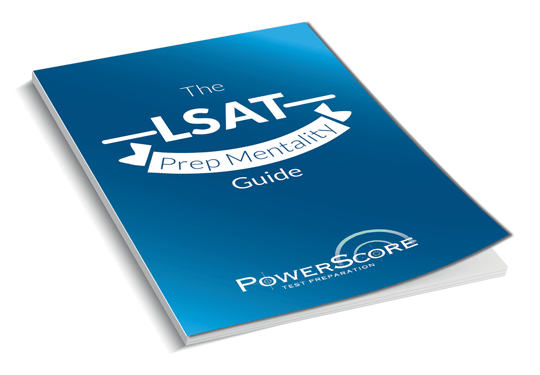 Whether you're struggling with a specific concept or need personalized assistance for the entire test, our top-scoring LSAT tutors will help you achieve your goals.